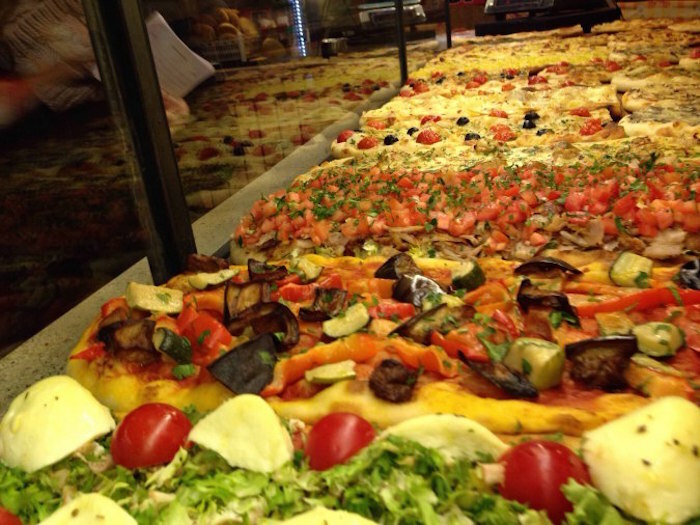 Travelling to Rome does not mean that we have to go hungry. In fact, when you are having a Muslim friendly holiday in the beautiful capital city of Italy, there are several top Halal restaurants in Rome that you can visit and dine at. Let’s take a look at some of the top options for Muslim travellers in Rome! 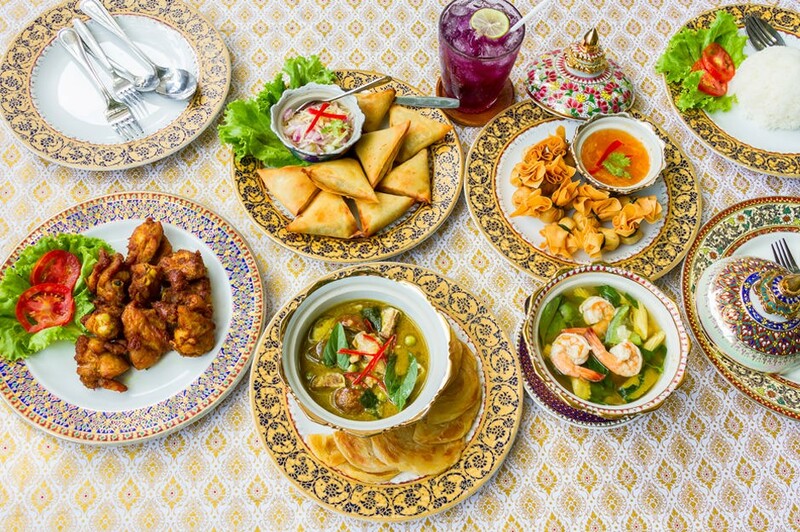 9 Top Halal restaurants in Rome that help you stay full during your holiday! 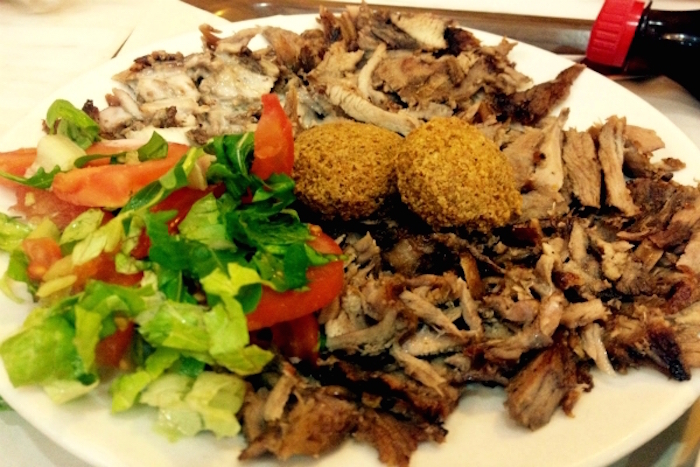 Ciro Kebab is one of the best Halal restaurants in Rome that you can try. Take a break from your busy travel schedule and try one of their kebabs. They are big and tasty. Plus, the price is also not expensive. It is definitely a must-try! Where can you get a Halal barbecue meal in Rome? At Ali Baba Restaurant! 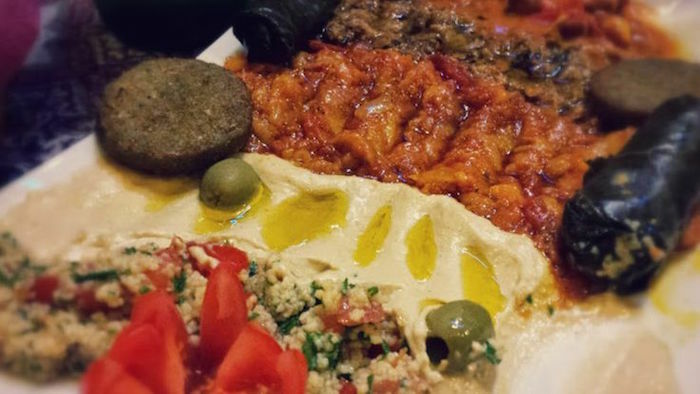 This Halal eatery serves delicious Mediterranean meals. 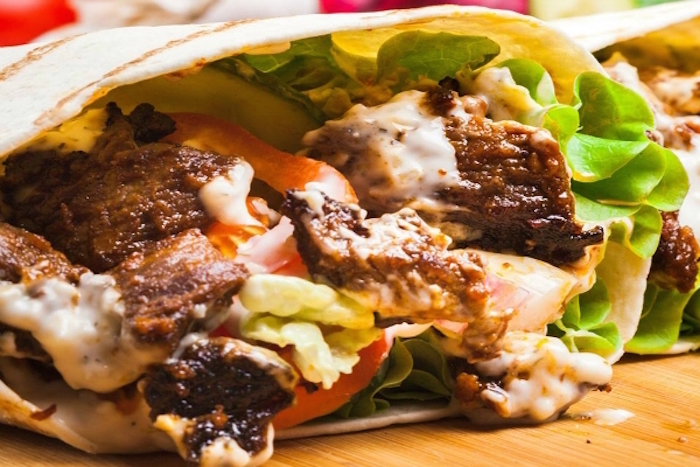 Their signature dishes include doner chicken kebab, hummus, and Turkish coffee. 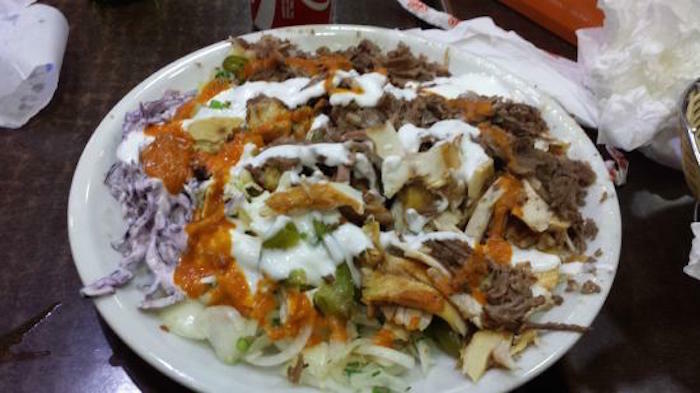 If you are visiting the Trevi Fountain and feeling hungry, then you should head over to Peri Peri Halal Grill. 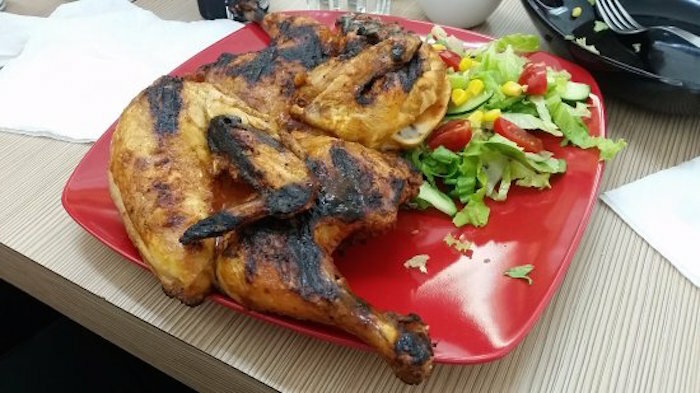 This Halal restaurant in Rome serves juicy and tender chicken grill, known as Peri Peri Chicken. You can also order biryani rice with the chicken to fill your stomach. They taste really good! 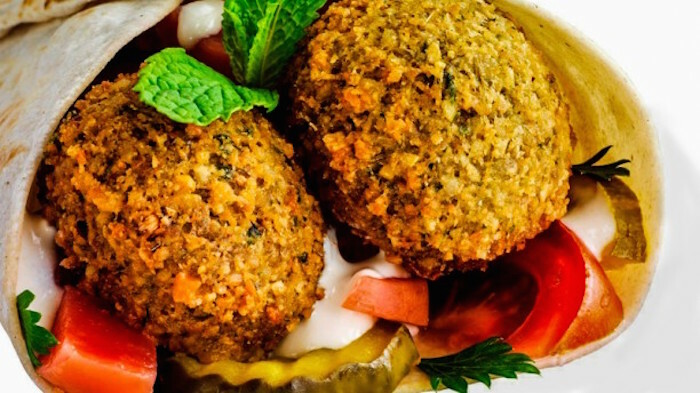 Falafel, hummus, and baklava are some of the Halal food that you can order when dining at La Via Della Seta in Rome. 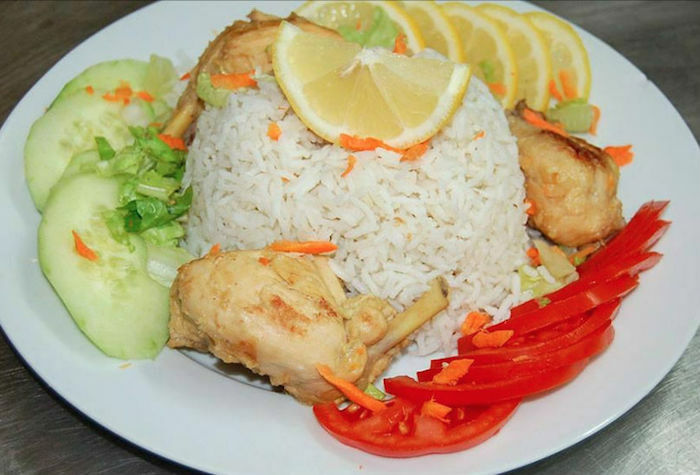 This cozy and small Halal eatery serves authentic Syrian cuisine and many previous visitors loved their great taste. We think you should give it a try too! Would you like to have a Halal pizza or pasta while having a Muslim-friendly vacation in Rome, Italy? Then, try dining at Luna Caprese. It is located near to many main attractions in Rome and serves delicious Italian food like lasagna, pizza, and spaghetti bolognese. The food is tasty and fresh as they are made to order. Located near to the Termini station, Chicken Hut Cafe is another top Halal restaurant in Rome that you can try to visit. 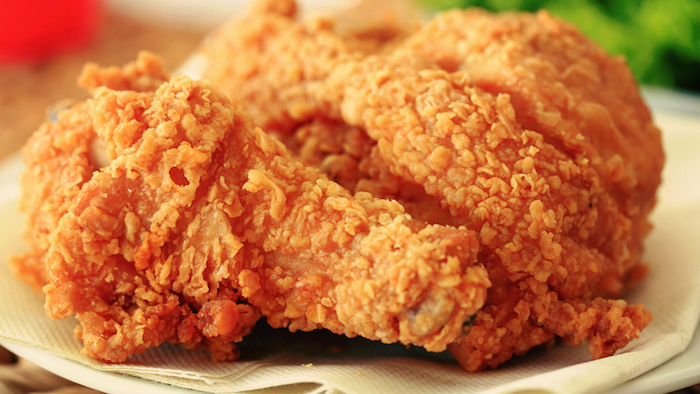 Here, you can enjoy KFC-like fried chickens that are 100% Halal! The meals are big and very filling. The price is also reasonable; at about 11 Euro, you can get rice, chicken, fries, a chicken burger, and a drink. Not bad, eh? Ristorante Persiano is another top Persian restaurant in Rome that is always frequented by the locals and Muslim travellers. The quaint restaurant is very clean and serves fresh and authentic Persian food – the food tastes like home cooking! When you are here, you should try their doner kebab and Koobideh (Iranian meat kebab)! While touring one of the many attractions in Rome, you might suddenly feel like having a Halal shawarma or falafel. If that’s the case, head over to Shawarma Station Halal Restaurant, located right in the heart of Rome city. Many previous customers attested that this restaurant serves one of the best Halal falafel and shawarma in Rome! There’s really not much to say about this restaurant – the name kinda reveals them all, isn’t it? When you dine here, you get to get the best of the two worlds, Indian and Italian food! Halal Indian & Italian Restaurant is one of the top Halal restaurants in Rome that offers excellent services and great tasting food! So, the next time you are in Rome and done visiting the Vatican City, try to drop by at this Halal restaurant to enjoy their mutton biryani, Italian pizza, and Halal kebabs!